Chaang-Horng, As one of the CORONA Treater bases in Taiwan and the influential makers in the market. 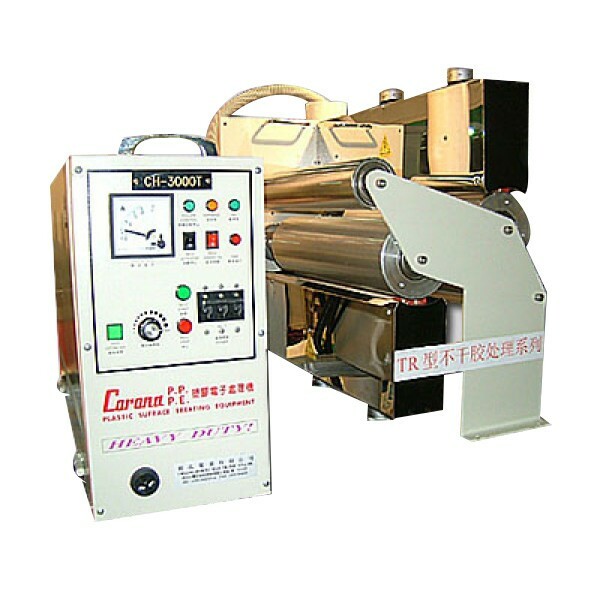 Foundedin1987,Chaang-Horng Electronics has been dedicating to the manufacturer of plastic surface electron processor and static electricity remover．Which are ideal for antistatic treatment most of plastic film and papers. As well as electro plating film and PP PS,PE and PET materials.